The University of the Third Age (U3A) is a self-help learning organisation for people who have completed their career or finished raising a family. The U3A is different from most other adult learning organisations. Rather than paying people to teach, we encourage members to share their knowledge and talents with other members. This self-help model empowers us to create our own opportunities to learn in the ways that suit us best. As a result, members contribute to a wide range of engaging and stimulating interest groups in an atmosphere of mutual support and companionship. Because they reflect the individual wishes of their members, all U3As are different — but they all deliver a life-enhancing experience. The "third age" is a time to learn for the pure pleasure and joy of learning. It's the time in life after the first age of childhood and the second age of full-time paid employment and parental responsibility. 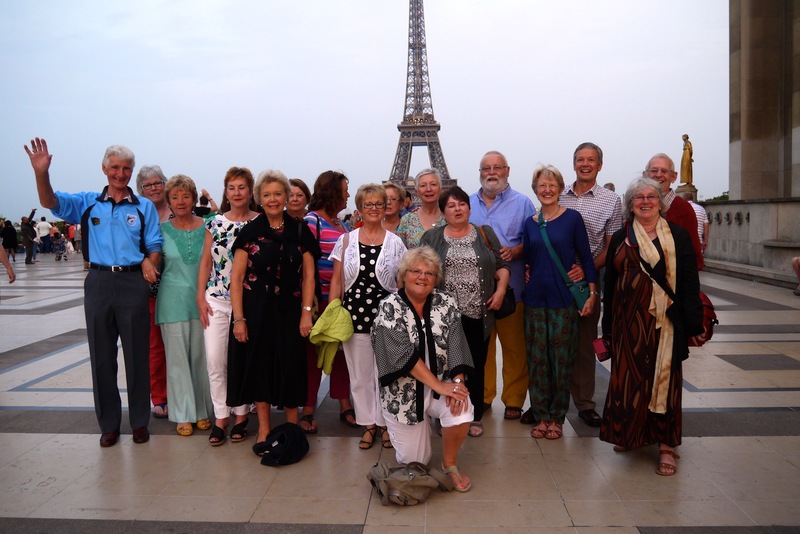 The University of the Third Age in the UK was inspired by a French idea, “L'Université du Troisiéme Age”, founded in Toulouse in 1972 to offer older people a range of cultural activities. When the idea was brought across the Channel in 1981 it was met with great enthusiasm. But the model proposed by our founding Fathers— Peter Laslett, Michael Young and Eric Midwinter — was different from the French version in one vital way. Instead of being guided by traditional universities and second agers, U3As in the UK would be led by the members themselves. The learning would be self-directed. Interest groups were places where people could come together to share ideas — where the teachers learn and the learners teach, with no distinction between them. Today this gives the UK movement greater intellectual and ideological independence and creates a different way of learning independent of state funding and external teaching. In 1983, a year after U3A in the UK was established, the founding fathers set up a national umbrella organisation called The Third Age Trust, comprising a national executive committee elected by U3A members and a national office with full-time staff. The Trust and its national office would not control U3As — it would act as the guardian of the ethos and principles of the U3A movement, responsible for developing new U3As and providing support. U3As are set up where there is a demand from third agers in a community or where the demand for membership cannot be satisfied by current provision. Once established, U3As are self-managed by a democratically appointed committee of their members. They can then draw on the support of the Trust as well as other U3As in a local network or in the region in which they are based. The Third Age Trust helps set up new U3As, but without committed members willing to give their time, energy and commitment, nothing can be achieved. Our unique self-help ethos means that U3As are only successful and sustainable if members are willing to offer their services. There are many ways to contribute; everyone can do something. It may be helping to co-ordinate an interest group, volunteering for the committee, organising speakers for the monthly meetings, preparing refreshments, putting out chairs or planning trips, outings and social events — the list is endless. 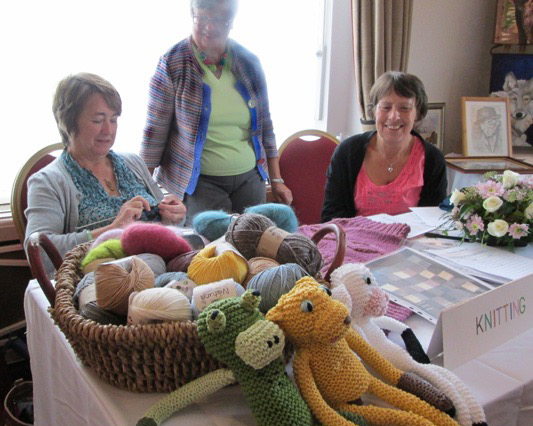 A U3A thrives because all its members are willing to pull their weight and put in as much as they get out. "By the members, for the members" is the U3A movement's mantra. A U3A does not provide services for its members — members provide them for each other. The decisions made by the founding fathers at the outset started the U3A on theroad to becoming the fastest-growing learning cooperative in the UK. Today, it has over385,000 members and more than 1,000 groups across England, Wales, Scotland and Northern Ireland. It's now a glowingly successful 21st-century enterprise in social cooperation and self-mobilisation. JOIN US online or CLICK HERE for a printable/mailable application form.